The Discipline of General Practice at NUI Galway will host Ireland’s leading academic General Practice Conference from March 8-9. The event marks the 21st anniversary of the foundation of the discipline of General Practice at the University. How can we ensure that Ireland has enough general practitioners? How best can rural general practice be supported? How can the evidence required to underpin general practice, where 90% of all patient encounters occur, be produced? Keynote speaker Professor Val Wass earned an OBE in recognition of her substantial lifelong contribution to UK general practice. Her 2016 national report “By choice, not by chance: supporting medical students in future careers towards general practice” critically analysed reasons why the UK has had a severe shortage of medical graduates entering general practice as a career, and offers real solutions to reverse this trend. Medical schools in the UK now set a target of 50% of medical graduates to enter general practice. She will reflect on how these solutions may also be relevant to Ireland. Professor Andrew Murphy, Established Professor of General Practice at NUI Galway, said they are delighted to host this important general practice meeting in NUI Galway. “Everyone agrees General Practice is key to Irish healthcare. What is unclear is how best to support and develop it, especially in vulnerable populations such as rural areas. “These questions, and many more, will be addressed by leading international speakers and over a hundred active primary care clinicians and researchers”. 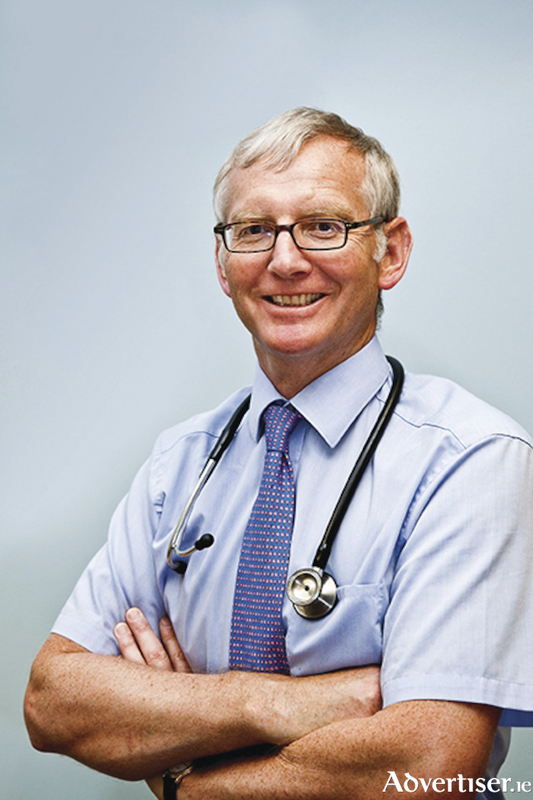 Conference speaker Professor Liam Glynn was recently appointed to the Chair of General Practice at the University of Limerick. He has shown national leadership in the promotion of rural general practice and advocacy for rural patients. He will outline a vision for rural general practice and how universities can contribute to making this a reality. Professor Sandra Eldridge, a Professor of Biostatistics at Barts and the London School, is a world renowned expert in the conduct of clinical trials in primary care. She will outline how these trials have developed to date and how they can continue to contribute to the essential evidence required for care in the community. The conference will include almost a hundred additional presentations showcasing the best clinical and educational research performed by Ireland’s leading general practitioners and researchers. The conference is the joint annual scientific meeting of the Association of University Departments of General Practice and the Irish College of General Practitioners, two leading national academic General Practice bodies.